 Comments and suggestions pertaining to IABTI’s web site may be sent using the form below. The International Business Office (IBO) is available to host training events for IABTI Members, Chapters, or Regions. If you would like to reserve training space, please contact the IBO.